Domestic adoption is a hot subject for those considering adopting a child. Often, the complexity and duration of the adoption process can cause ample discouragement. Because of this, A is 4 Adoption was created to place more children with their optimal adoptive parents. Our adoption center is different than any adoption agency in California. Our process offers comprehensive birth mother help while providing the best services for parents-to-be. When a couple or individual decides to adopt, there are a lot of factors and considerations to take into account. This can even more true when adopting a baby after bearing biological children. While adults can rationalize and comprehend the circumstances, young children are left confused. Last week, we looked into more tips to utilize when integrating your new child into the existing family system. Remember that these changes can lead to emotional times, but in the end, everybody wins because of it! If you’re adopting a baby instead of an older child, the need to promote common interests is not quite as strong. However, that doesn’t mean it isn’t a great option for all types of families! Research shows that participating together in events and experiences promotes positive bonding between children and parents. Whether visiting the beach once a week or building model toys, any activity can be beneficial in encouraging attachment between all parties involved. When your kids share an experience together, they can become closer. This can also apply to closeness with adoptive parents when sharing an experience together. These events are both normal and healthy to an extent. Our advice? 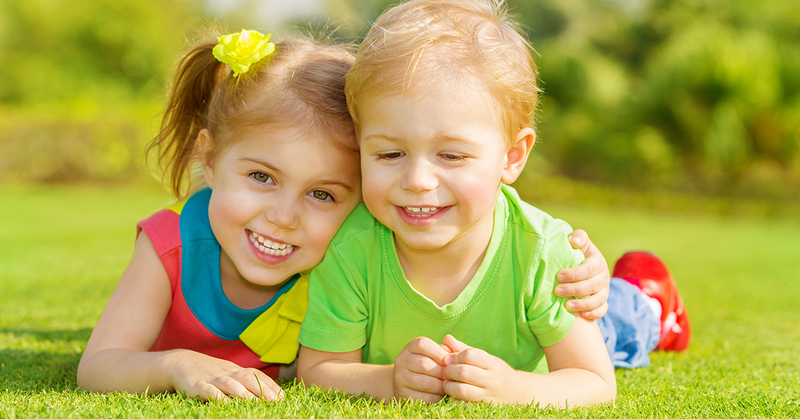 Let the children work together organically to resolve any normal sibling issues. However, don’t be afraid to step in if things are getting out of hand! Siblings fight, plain and simple. Even if you are a seasoned veteran at childrearing, introducing a new member into the equation can be chaotic. If there are behavioral concerns among any family members, don’t be afraid to reach out for expert assistance. Counselors and adoption experts can be very helpful in resolving any issues you may be facing. We’d rather adoptive parents reach out for help instead of having them ignore the issues. Adopting a baby can be an amazing process for parents of all ages and backgrounds. Incorporating your adopted child into the family unit can be a challenging, rewarding endeavor. The goal here is to seamlessly integrate your new child in with the rest of your brood. Make sure to emphasise the fact that families are not ultimately decided by genetics. Once everyone has internalized this idea, the experience will be rife with enjoyment and happiness. When looking for babies for adoption, any regular adoption agency in California simply won’t do. A is 4 Adoption is your adoption center that puts the needs of our clients first while striving to help create new loving families. Contact us today to see how our innovative adoption process can change your life!